There's no doubt about it - life can be really hard sometimes. From relationship issues, to work and study stress, to simply feeling low – we all go through stressful and emotional periods. When this happens, our coping strategies kick in - things we've learnt over time to help us feel better. Some people naturally use ways of coping that are helpful - like journaling, meditation or talking with friends. But for many of us, the strategies we turn to can actually leave us feeling worse. We may stop doing things we enjoy, turn to alcohol and other drugs or disconnect from friends and family. So, where should you start if you want to learn new ways to cope with difficult periods? The important first step is to reflect on how you react to stress - taking time to understand what you do and why you do it. This builds your self awareness. It can also help you learn things about yourself that will help you handle tough times in the future. The more you understand yourself, the better you will be at applying positive strategies that work for you. 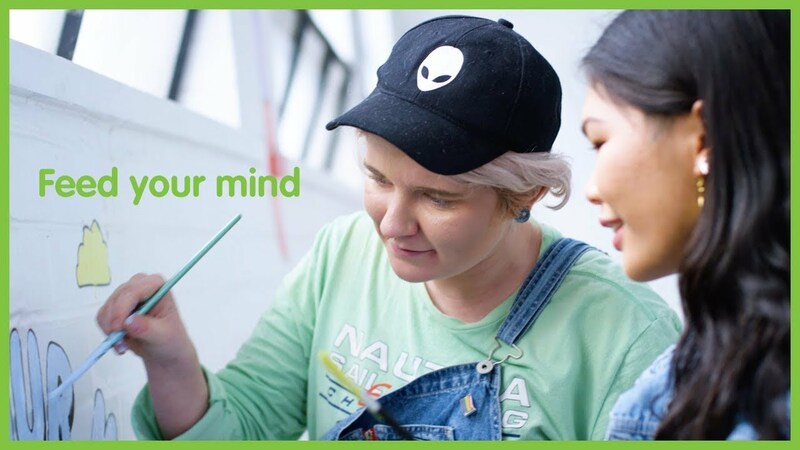 Here’s how our headspace experts suggest you develop your own, coping strategies. Notice how you respond in tough times. Everyone goes through hard times, and everyone copes in different ways. Noticing how you handle tough times is the first step towards changing things that aren't working for you. Pausing for a few seconds gives you the power to choose how you'd like to respond, rather than reacting automatically. Is the way I respond to tough times useful, or not? How are my thoughts or feelings influencing what you do? Why do I respond in that way? How could I approach these challenges differently? Start sooner rather than laterTry to build your coping strategies as soon as you notice you're having a rocky time. It doesn't matter how long you've been having difficulties, there's always time to learn new strategies. Make it work for you. Your strategies might be very different to someone else, and that's OK! Everyone is different. Coping with stress and emotion is personal, which is why you need to learn what’s working for you. Get support. It can help to let those closest to you know your new coping strategies. That way, when you're distressed, and not thinking clearly, they can support you through your new plan. Notice the benefits. Learning to notice how you handle these challenges and paying attention to whether the strategies are useful or not is a great skill to work on. A lot of growth can come from how we manage the challenges that life throws at us. Noticing the benefits will help motivate you to continue trying new ways. Plus, it will help build your resilience! use artwork to express your feelings. write down your triggers or what you find difficult. google different ways to manage difficult emotions. schedule in regular catch ups with friends and family. “There are so many ways that you can do self-care, and for everyone that's different. I found goal-setting, or even schedule management, really helpful. Young people have a lot of stuff going on, they're trying to find work, keep active, keep up with study or work and it can get pretty hectic quickly, if you keep it all in your head. So something as simple as having a diary - where you can plan out your days - can really help. And it also just helps relax your mind, from trying to keep everything in your head. I would say it’s a lot harder to do these things when you're tired, stressed or short on time. So if you’re able to do these positive things as part of your daily schedule, then you can lean on this when you’re feeling stressed. It's a lot easier to start when you're feeling OK, rather than when you're feeling really low." When you go through tough times, it’s important to put healthy habits in place – to give yourself a better chance of coping with life’s challenges.